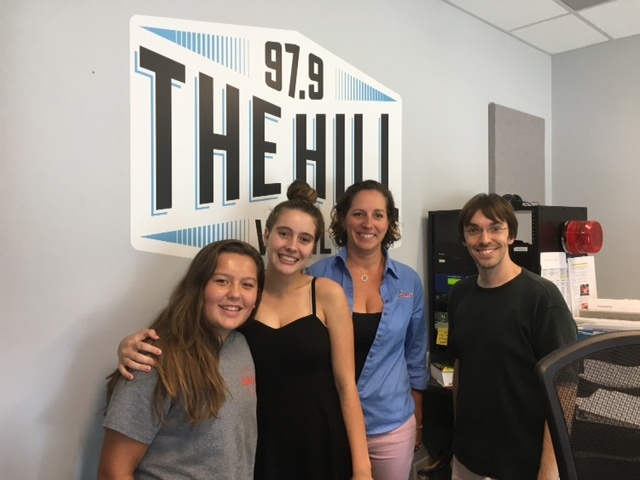 Kathleen Seifert of I9 Sports and SKJAJA Volunteers Pema Herr and Brooke Ruiter came in to discuss their partnership and to help Aaron out with today’s question. Today’s KidsQ: If you could live inside a television for one month, what TV show would you live in? Aaron Kathleen Pema and Brooke!